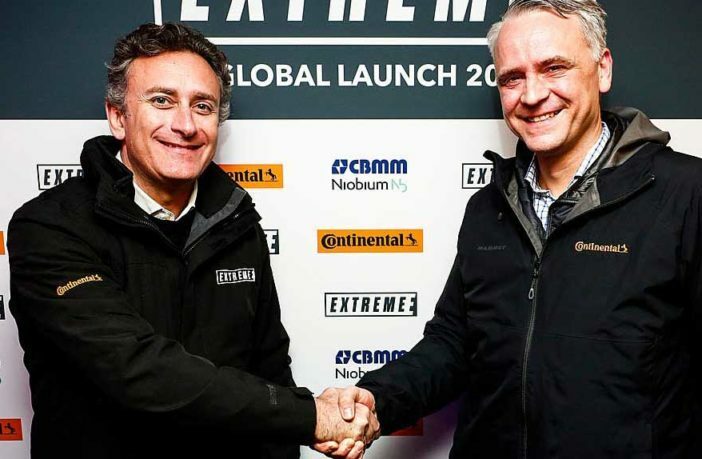 Tire manufacturer Continental will sponsor the new Extreme E off-road electric racing series, serving as a Founding Partner before becoming a Premium Partner in 2021. 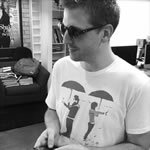 Staged at locations around the world, the new series will take participants to remote locations. Organizers are anticipating 12 teams for the inaugural season in 2021. Prototype testing is scheduled to start in April 2019, and Continental will provide tires for all cars in the competition. 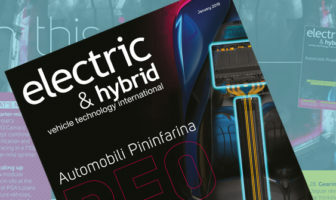 “We are truly excited to partner with Extreme E,” says Nikolai Setzer, member of the executive board of Continental responsible for the Tire division and corporate purchasing. “This very new format of racing sports offers the opportunity to demonstrate how our ultra-high-performance tires succeed in extreme conditions. Drivers in this adventurous off-road series will experience how performance meets safety on no matter which ground. “I’ve always been passionate about progressing electric vehicle technology and the impact that clean mobility solutions can have on the efforts to halt global climate change,” adds founder and CEO of Formula E, Alejandro Agag. “I strongly believe that Extreme E can help make the world more sustainable faster, and we have a dream team to make this ambition a reality. Gil de Ferran is a leader in the world of motorsport, and in David de Rothschild and Fisher Stevens, Extreme E has attracted two of the best in their respective fields. The series was announced on board the former Royal Mail Ship St Helena. The vessel will shortly undergo a multi-million-pound renovation to become the mobile operational base for Extreme E.